Welcome to the messy kitchen! If you’re ready for your favorite kitchen cleaning games, you’re at the right place! Look for food, hidden knives, dishes, and other kitchen utensils. Clean up the messy kitchen by finding hidden objects in pictures! 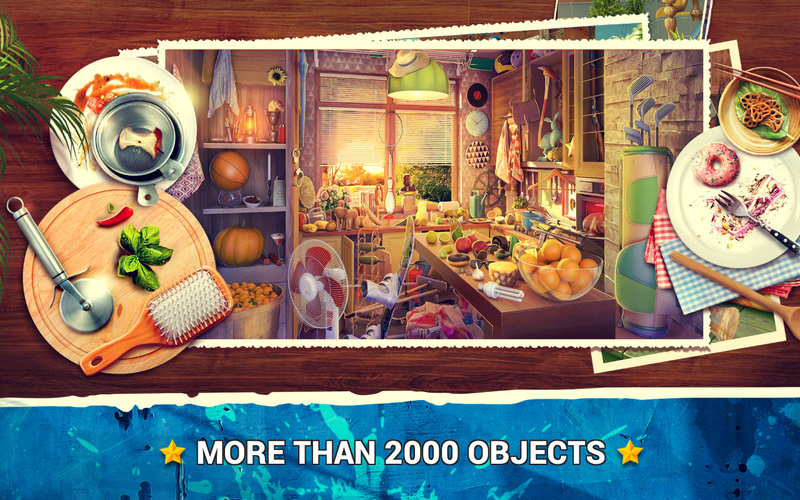 If house cleaning is your favorite activity, try to find all hidden objects in this kitchen from hell! If you like kitchen games, then our latest game Hidden Objects Messy Kitchen 2 is an excellent choice for you! Improve your concentration and detail-recognition and have crazy fun with hidden objects kitchen! 🥘 It’s 100 % free of charge! The best hidden objects clean the kitchen game for all fans of cooking and house cleaning. If your goal is to look for hidden objects in kitchen, this new kitchen cleaning game will meet your expectations when it comes to best hidden object games. Become a true detective and reveal who made this kitchen so messy. Search and find objects in kitchen pictures! Put on your chef hat and download hidden objects kitchen cleaning free of charge. 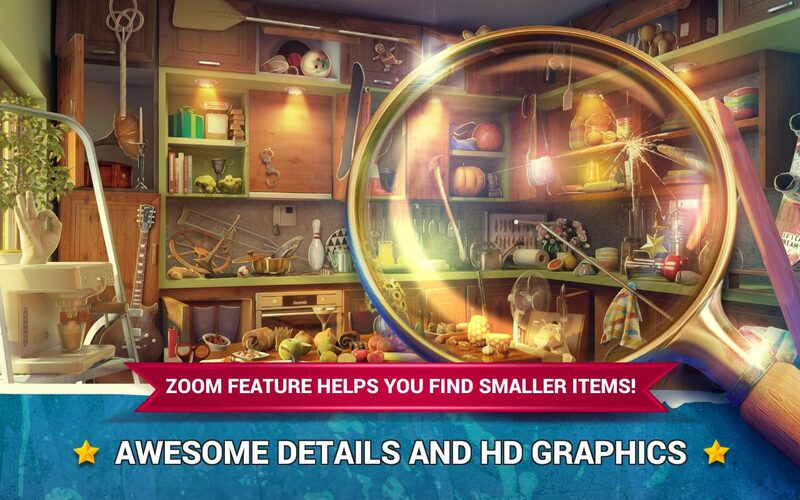 The best Midva game has a sequel that you will enjoy playing – get Hidden Objects Messy Kitchen 2 and have fun looking for objects that are ingeniously hidden in pictures of the kitchen from hell! Let the kitchen adventure begin and train your brain and your vision for the hidden figures! 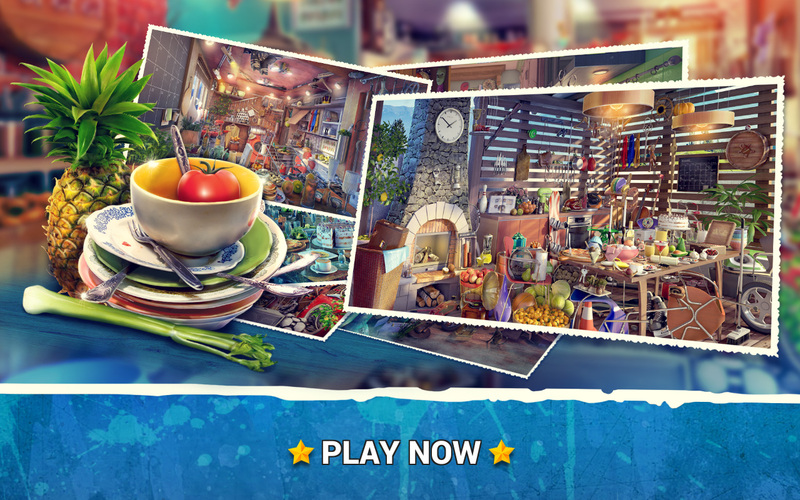 While you play Hidden Objects Messy Kitchen 2, you’ll enhance your memory capacity and improve your concentration skills and attention to details! Rather easy, yet hard, hidden objects in the kitchen game brings you tons of fun! As a result, you’ll feel your cognitive skills advance! Finally, hidden objects games are a fun way to learn vocabulary and test your language skills! In conclusion, download now and enjoy the best kitchen games! Why? Because tons of fun await you!